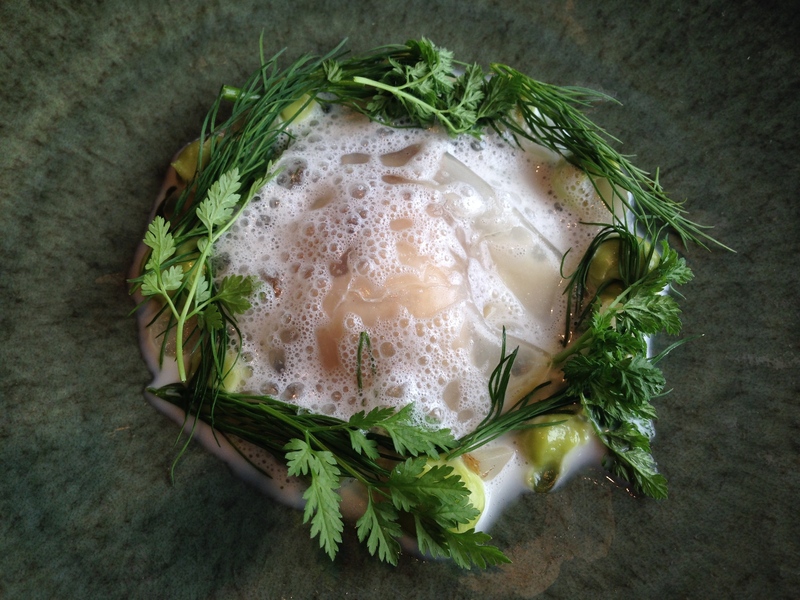 Tried & enjoyed: The Artist Residence hotel London. I’m visiting London for work quite often, so it ’s always a fun quest to find a new spot to stay. A hotel to feel at home, with effortless design, tasty fresh food, evening cocktails, crisp soft white linens and a memorable bath room. And, if possible I look for a friendly staff, a vibrant neighborhood and rooms with a soul. .. The list of ‚The Squid stories’ approved fab sleeps is getting longer and my booking at The Artist Residence in London was certainly a winner. 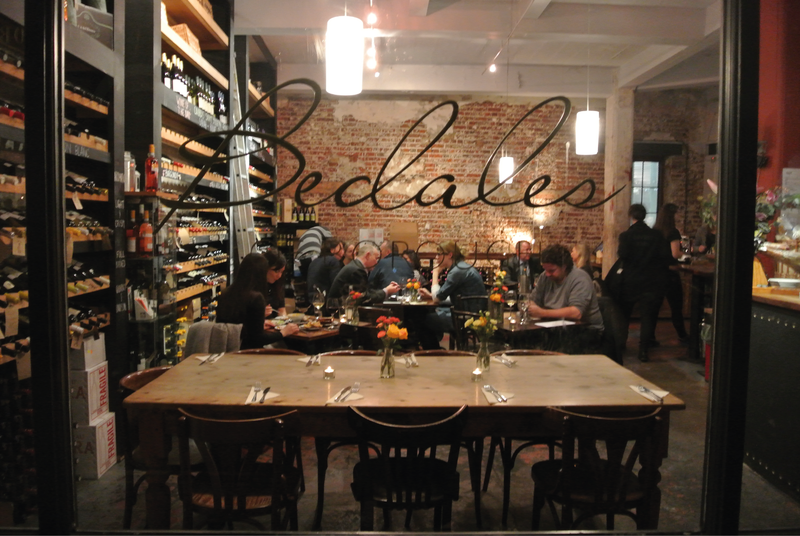 Tried & enjoyed: Wine bar ‘Bedales Wines’ London. During my last trip to London (we were shooting a food trend video for a client), one of the film locations was Borough Market. This gourmet food market – up to 70 stalls and stands – brings producers/farmers from all over the country offering a range of fresh products including fish, meats, vegetables, ciders, cheeses, breads, coffees, cakes and patisseries. 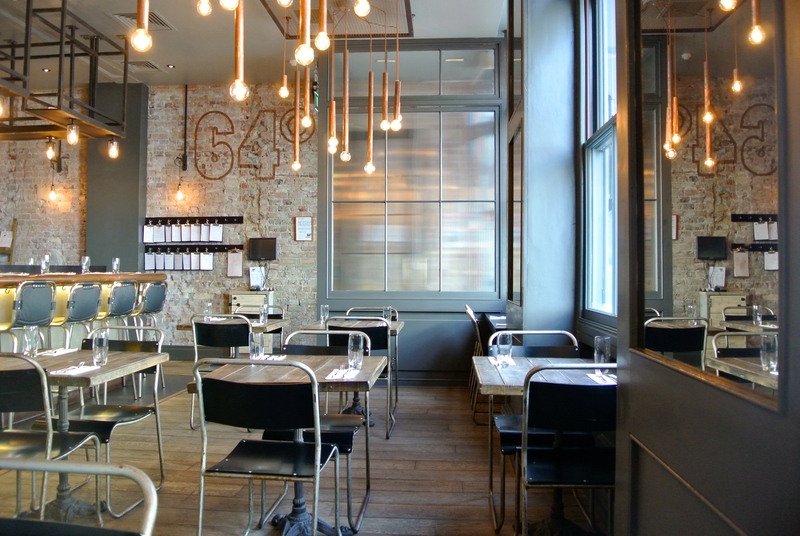 Located right next to the London Bridge, this cosy, crowded spot is a haven for anybody who cares about the quality and provenance of the food they eat – chefs, restaurateurs, passionate amateur cooks and people who just happen to love eating and drinking.